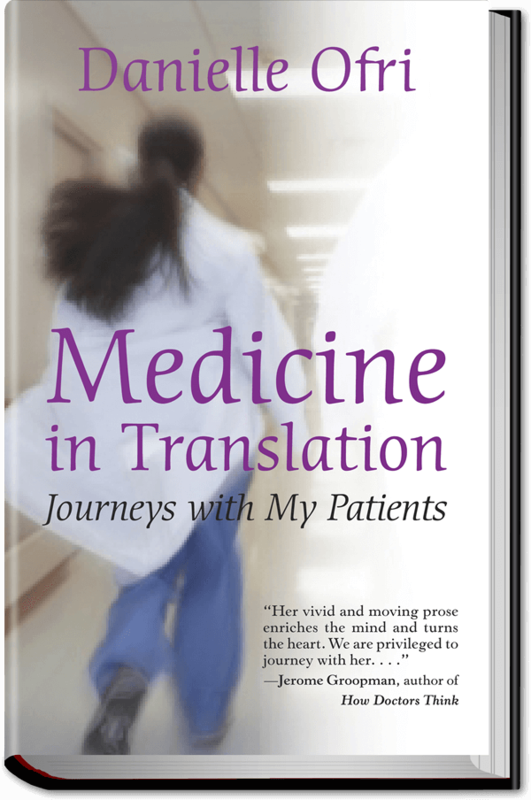 “When my immigrant grandmother contracted a contagious disease on her voyage to America from Eastern Europe, she was deposited in a London hospital, alone and unable to speak a word of English. Her story has evoked terror every time I have heard it. 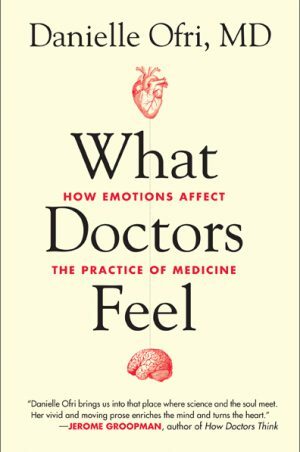 Imagine being afraid of medical treatment, then struggling to describe your symptoms in an unfamiliar language. 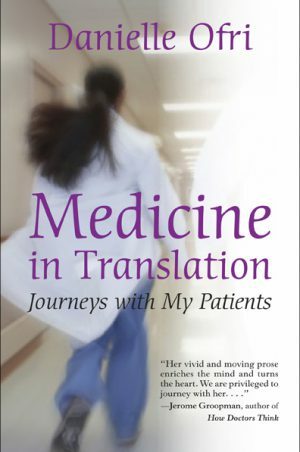 In “Medicine in Translation: Journeys With My Patients” (Beacon Press, $24.95), Danielle Ofri, an attending physician at Bellevue Hospital Center, introduces us to a Tibetan tadalafilhome hunger striker, a Turkish man who was tortured for his human rights advocacy, a fragile Chinese couple and a Senegalese man whose radiation therapy for cancer is discontinued because Medicaid will not pay for his daily transportation for treatment.